The leader presenting accessible concerts of classical music in Aotearoa is Chamber Music New Zealand – for this reason the recipient of this year’s Arts Access Creative New Zealand Arts for All Award. 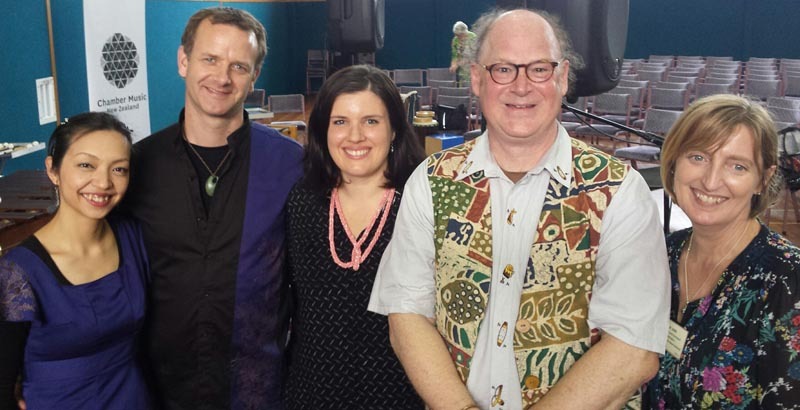 On Saturday 8 October, Chamber Music New Zealand arranged another great event, this time a relaxed concert for the Hohepa Canterbury community in Christchurch. The performance was by marimba and percussion duo Jeremy Fitzsimons and Yoshiko Tsuruta with community musician Julian Raphael of Community Music Junction. Jeremy and Yoshiko have been touring New Zealand as part of the Chamber Music New Zealand Encompass Regional Concerts and this was a unique performance designed for audience members with learning disability. The accepted protocol for relaxed performances or concerts, created for people with learning disability, is that making expressive (appreciative or otherwise) noise or moving round during the concert is totally okay and accepted by the artists. This is also great for parents and caregivers who don’t have to keep their family member quiet or sitting still. I attended the concert and knowing all of this, I was fascinated that the entire audience kept to their chairs mesmerised and quiet when the two marimbas were played and sent out waves of muted gold, honey-like sounds! Something about the sound tone and quality literally resonated. In contrast, Julian Raphael created lots of fun music-making, moving around with hand clapping and singing. Joining him was Christchurch music therapist Kimberley Wade, a mentee in Chamber Music New Zealand’s new Mentor Programme aimed at building leaders in more centres able to facilitate relaxed concerts. Leading funding agency Foundation North (Auckland and Northland) held its annual general meeting on Monday 10 October. The well-attended meeting encouraged community organisations to tell their stories – particularly using digital platforms and taking advantage of social media. At the meeting, several videos were shown illustrating projects by recent grant recipients and their high-quality efforts in helping to build a stronger community in Auckland and Northland. An example of how digital storytelling can be a powerful advocacy tool for creative spaces can be seen in a video (and story) about Ōtautahi Creative Spaces, situated in Phillipstown Christchurch. Ōtautahi was set up by Kim Morton and her team in response to rising mental health needs in Christchurch. It is an inclusive venture where people from all walks of life are welcomed to come and work on their art. Read the story Art space responds to Christchurch mental health crisis. 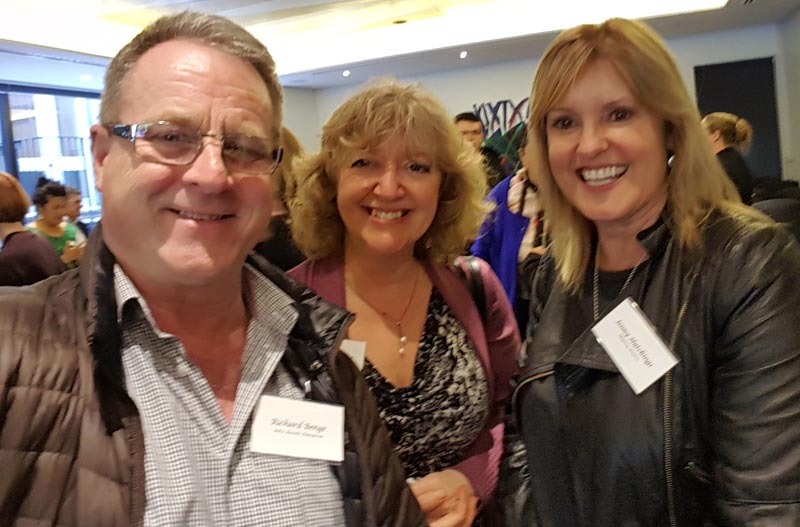 In September, Community Development Co-ordinator Clair Noble attended the Arts Activated conference in Sydney. Claire presented in conjunction with wheelchair dancer Rodney Bell. Unique to Aotearoa is the journey of bicultural partnership in the arts and social development sector. Claire and Rodney were able to demonstrate important Māori values that are shared across New Zealand society and can be best utilised by community organisations. 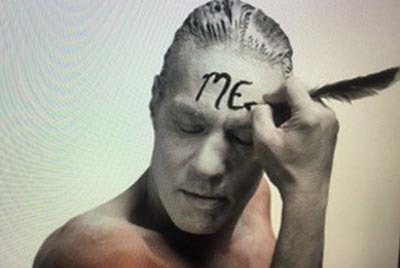 Rodney performed an excerpt from his new work, Meremere, while Claire talked about Arts Access Aotearoa’s work in supporting inclusive practices that enable disabled people to engage with creative expression and have increased access to live performance venues, festivals and art galleries. Arts Access Aotearoa recognises the importance of Te Tiriti o Waitangi to our kaupapa, with due regard for its articles and principle. Kaitiakitanga – service to others and nurturing leadership within others. Original generation time 1.5175 seconds. Cache Loaded in: 0.0301 seconds.